A combination of superlative facitlities, beautiful surrounings and elegant architecture. 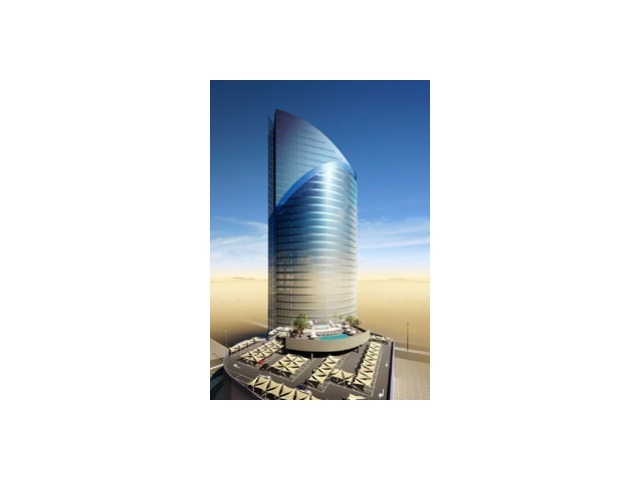 The Prime Tower is the perfect place to setup a development, forward thinking enterprise in the Business Bay, the new business center of the Middle East. 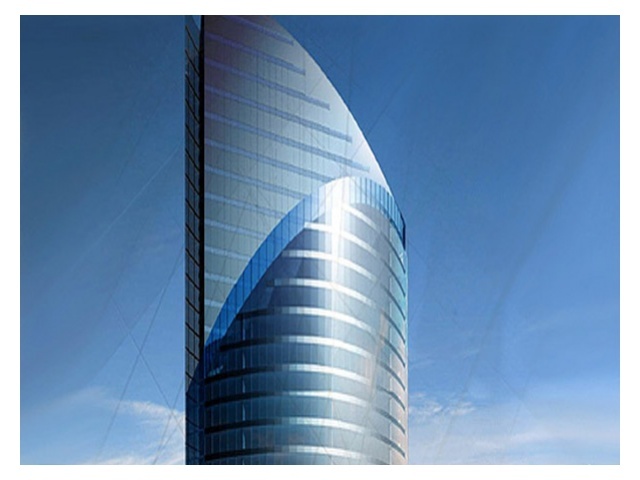 Comprising 36 well-planned and spacious floors, The Prime Tower will contain 30 levels of luxurious office space with one level reserved for a Health Club and Cafeteria and two levels allocated for retail establishments. Additionally, the tower will have six parking levels at the podium, three basement levels, a drop-off area for visitors, and a special zone for loading service trucks. Every office located in The Prime Tower will enjoy picturesque cityscape views through fully glazed transparent facades. The tower will also feature facilities and services to cater to the requirements of the many offices, visitors, and residents and will include a four floor atrium, elegantly designed lobbies, and plush reception areas. The Prime Tower will also offer a surplus amenities such as an outdoor swimming pool, gymnasium with separate male and female changing rooms, a health club, cafe's, and up market retail stores, to accommodate the various needs of the residents.